A breathable cream foundation for problematic skin. 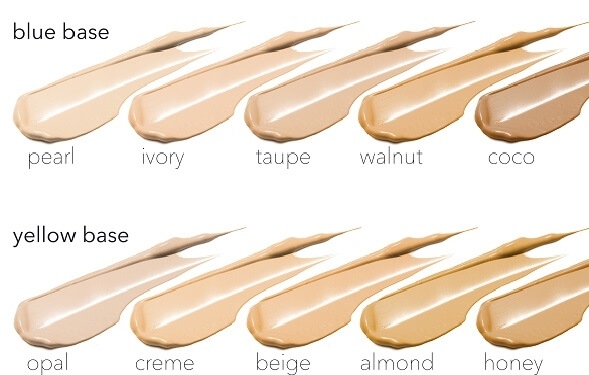 Creme is ideal for fair skin tones with yellow undertones. Oxygenetix at the same time treats and conceals your acne, offers full strength acne treatment ingredients with sun protection in a formula that enhances and soothes the skin. 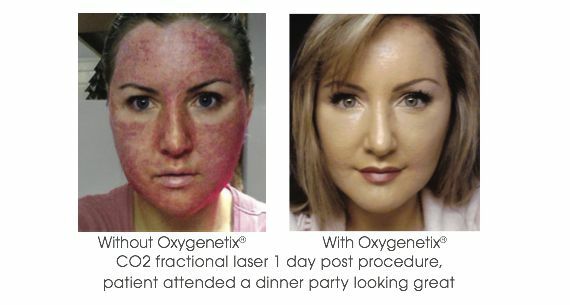 The Oxygenetix Oxygenating Acne Control Foundation follows the same principle as the original formula and provides the same level of coverage. The main difference is that it contains 2% salicylic acid. Salicylic acid decongests the pores to reduce acne and breakouts. Soothing aloe vera gel calms redness and inflammation while antioxidant-rich grape seed extract fights off free radicals. A lightweight texture that minimizes the appearance of fine lines, wrinkles, discoloration and other imperfections as it heals and prevents the formation of breakouts. Unlike traditional foundations, which clog pores and promote skin irritation and blemishes, this acne foundation makeup specifically treats your acne while concealing any problem areas or breakouts. Active: Salicylic Acid 2.0%. Inactive: Aloe Barbadensis Gel, Isododecane, Titanium Dioxide (and) Methicone, Polyglyceryl-4 Isoterate (and) Cetyl Dimethicone Copolyol (and) Hexyl Laurate, Cyclopentasiloxane, Methicone, PEG/PPG-20/15, Dimethicone, Saccharomyces Cerevisiae Yeast Extract, PEG-8, Dioctyldocecyl Dodecanedioate, Iron Oxides (and) Methicone, Vitis Vinifera (Grape) Seed Extract, Glycerine, 0-Cymen-5-OL, Silica, Cyclomethicone And Disteardimonium Hectorite (and) Propylene Carbonate, Maris Sal, Dimethicone/Vinyl Dimethicone Crosspolymer.